Check out my guest post in LaCure Villas Magazine! Jennifer eating stinky tofu in Taipei’s Shilin Night Market. Picture this: you are in a foreign land far far away, with a totally different culture, with people speaking a language that sounds very Greek (or Japanese, or Chinese, whatever) to you, and if you’re really lucky, maybe even with food you don’t recognize at all. Not to worry, my friends, for I am here to guide you on what NOT to do to avoid committing some gaffes when it’s chow time. Read the rest of this story here, which was entered in LaCure’s Tell A Great Story contest and won me a trip to Florence! How can something so simple be this good? Fried, boiled, steamed – brown, white or wild – how much do you know about this most important staple food for a large part of the human population? Here’s what I know about my favorite food – fun trivia I’ve picked up from eating buckets of rice all over the world. Meanwhile, rice is so well-loved in Japan that two car brands were named after rice. Toyota means ‘fertile rice paddies’, while Honda means ‘the base rice field’. 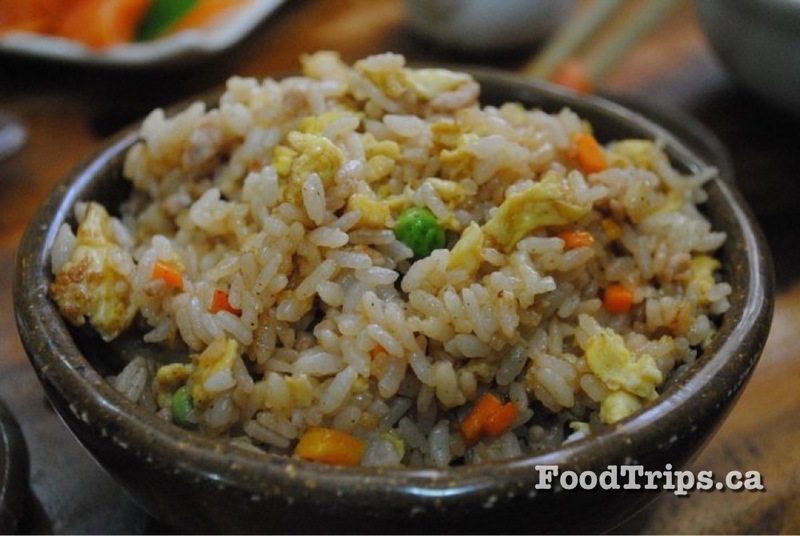 Back in China, there is an old wives tale that a girl who doesn’t finish her rice will have a future husband with many pockmarks on his face – as many as the girl’s uneaten grains! Oh how cruel! But there’s also a Chinese belief that leftover rice is a cure for migraines, so I guess there’s the silver lining for her: ugly husband, but migraine-free.